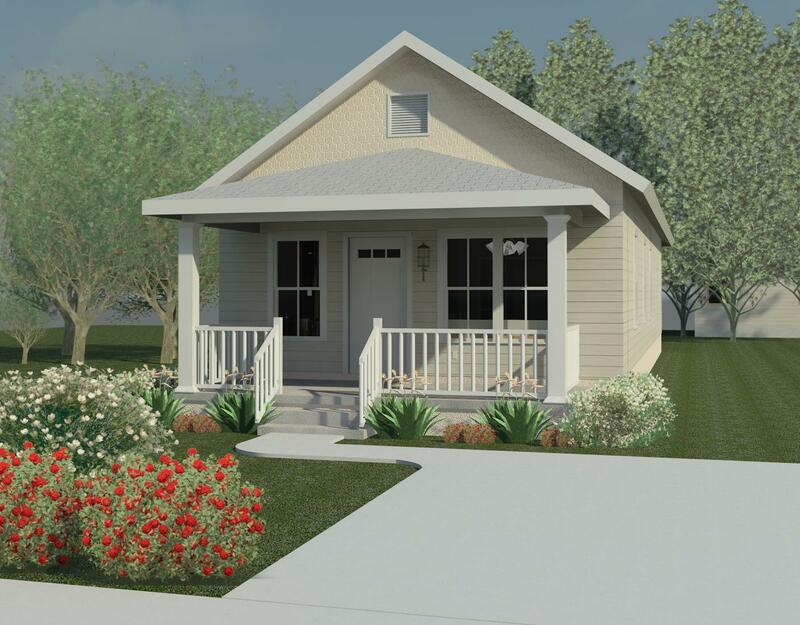 An outpouring of gratitude and blessings marked a recent ceremony in New Town as new homeowners, volunteers, supporters and Habitat for Humanity of Jacksonville (HabiJax) staff dedicated newly built homes, including the organization’s 2,000th home. 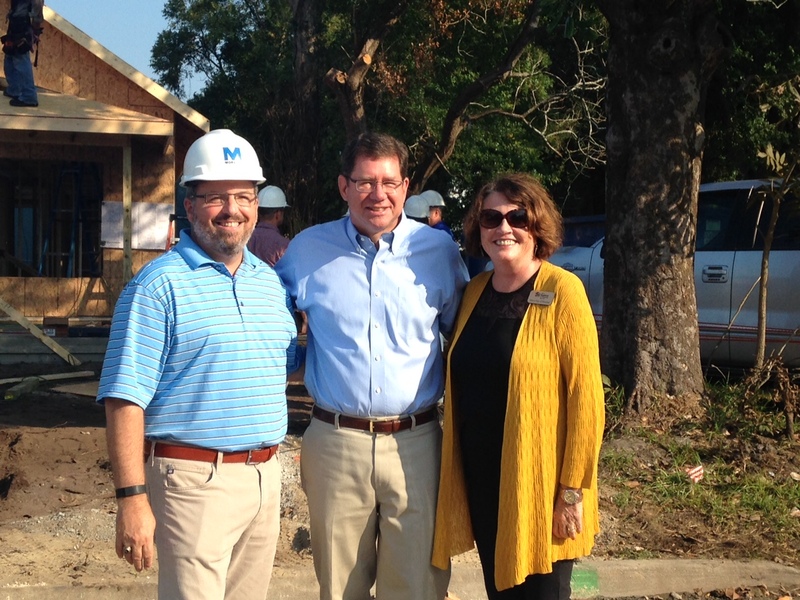 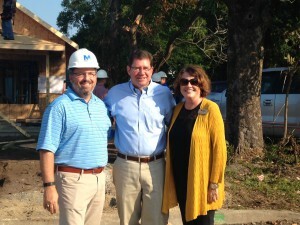 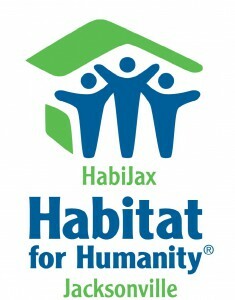 Habitat for Humanity of Jacksonville, Inc. (HabiJax) has launched a Holiday Campaign to raise $85,000 by the end of 2015, which is the cost to build one HabiJax home for a deserving Jacksonville family. 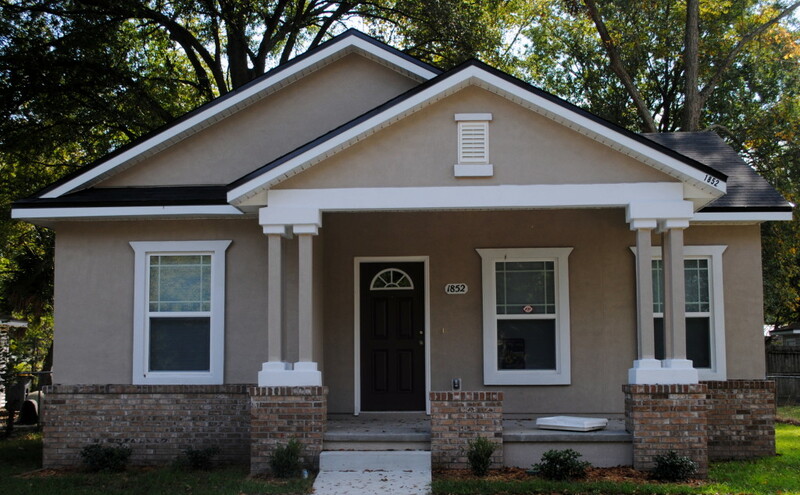 HabiJax’s home dedication ceremony will take place in New Town at 1852 W. 4th St.